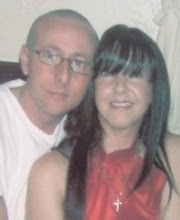 Hi everyone how are you all? 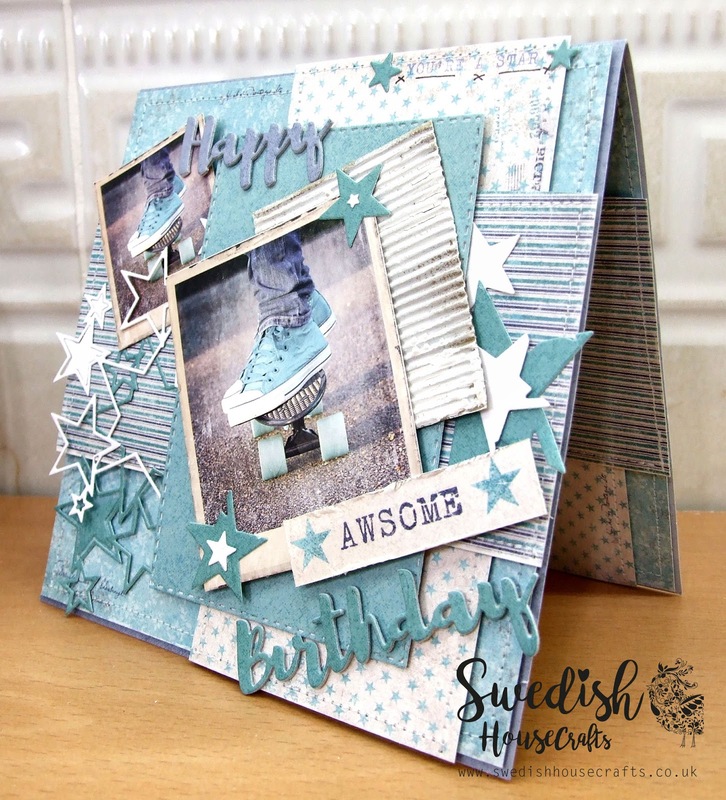 I'm here today to share a card I made suitable for a teenager using the fabulous Maja Design Denim & Friends collection........I love love LOVE this collection, its perfect for those hard male cards and just as perfect for the females. What more could we ask for.....well the perfect dies to go with them of course are Gummiapan. I made the card base from Maja Design Shades Of Denim, Light Blue. These co-ordinated sheets are fabulous and each side is a slightly different shade, I love the quality of Maja Design. 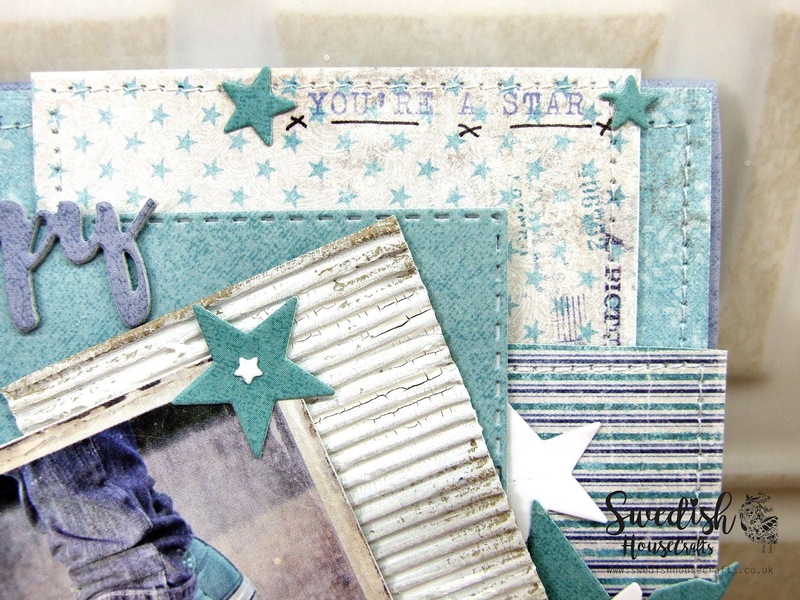 I used Maja Design Denim & Friends 6x6 pad for the card and highlighted the graphic on the paper which says 'YOU'RE A STAR' I underlined it and added stars that were cut out from using the Integrated Stars die by Gummiapan. 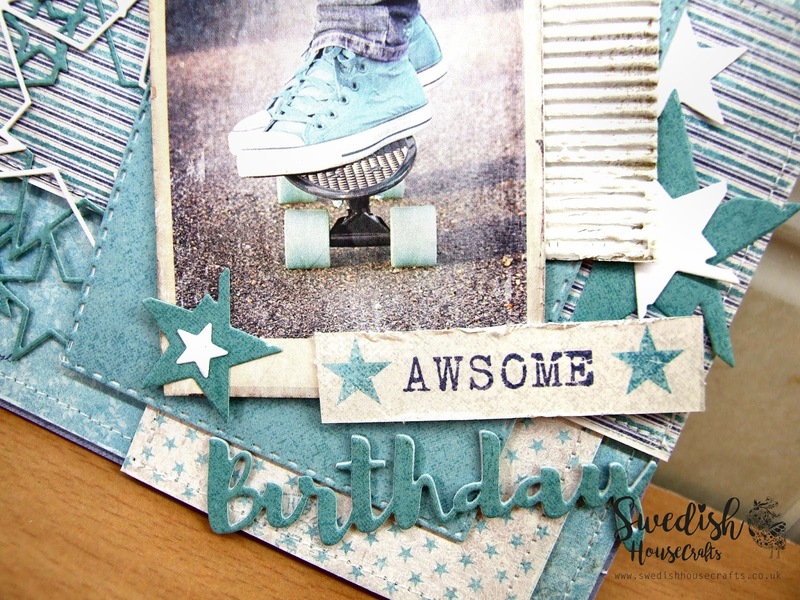 I also added a piece of fine corrugated cardboard painted it with white gesso to give the card extra texture. 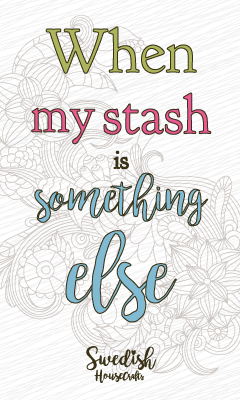 I cut the wording 'AWSOME' from the bottom of one of the 12x12 sheets & distressed it a little. I also cut out Happy Birthday using a Gummiapn text die, I cut Happy out using the Maja Design Monochrome Light Blue sheet and Birthday I cut out using the Maja Design Monochrome Aquamarine sheet....this shade matches the shoes on the image. 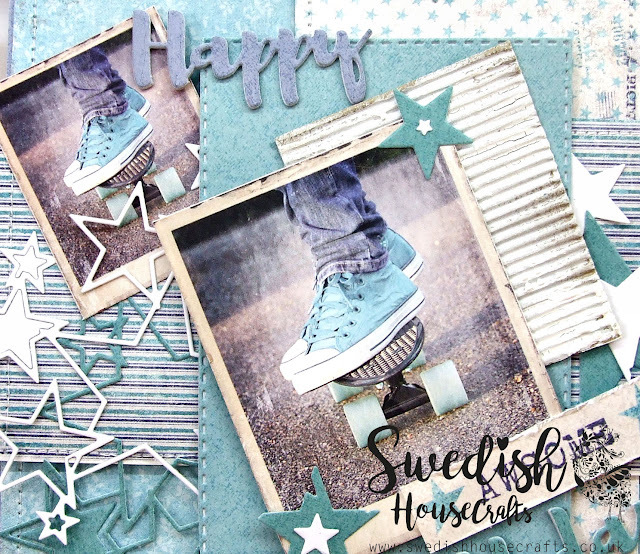 I cut out a few pieces with white cardstock first then glued them altogether with the coloured sheet on top.....this makes them thicker and gives an appearance of chipboard. To glue them together I use a spray adhesive, its less messy and fiddly. 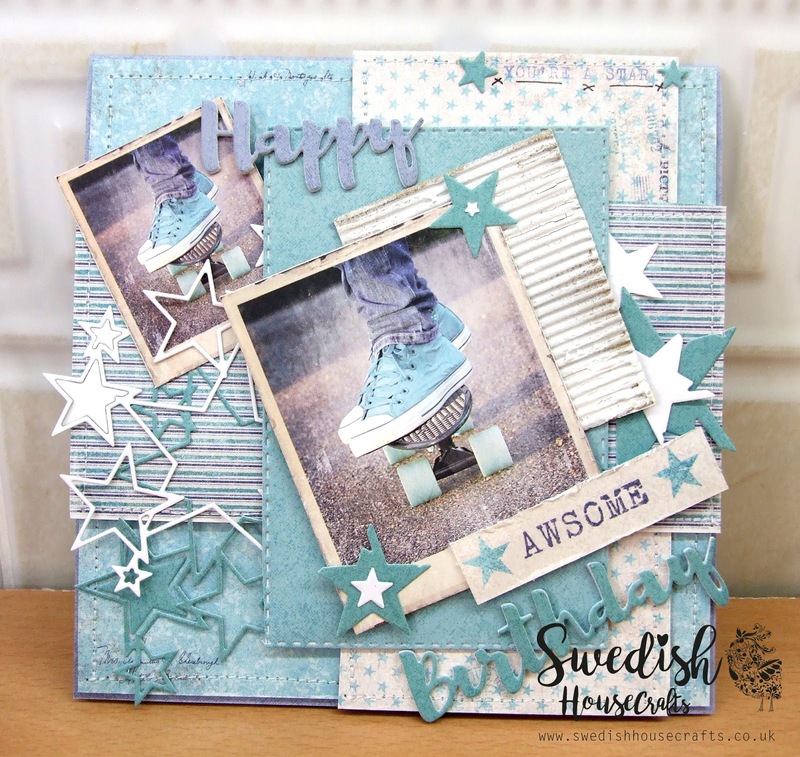 The larger image of the skateboard came from the Maja Design Denim & Friends 12x12 Snapshot sheet and the smaller one came with the 6x6 pad.......I thought it would add interest there being two photos the same but of different sizing. As always I decorated inside to complement the front and each sheet was machine stitched. The rectangle under the main image I cut with Gummiapan Rectangle die and cut it from Maja Design Monochrome Aquamarine. I used some stars that were cut out from the Integrated Stars die to add here amd there, I love that some of them are not perfect star shapes which adds more interest and uniqueness........uniqueness is definitely good for a teenager. Thanks so much for stopping by we all really appreciate it.